We have 10 bunk beds in dormitory rooms for travelers. 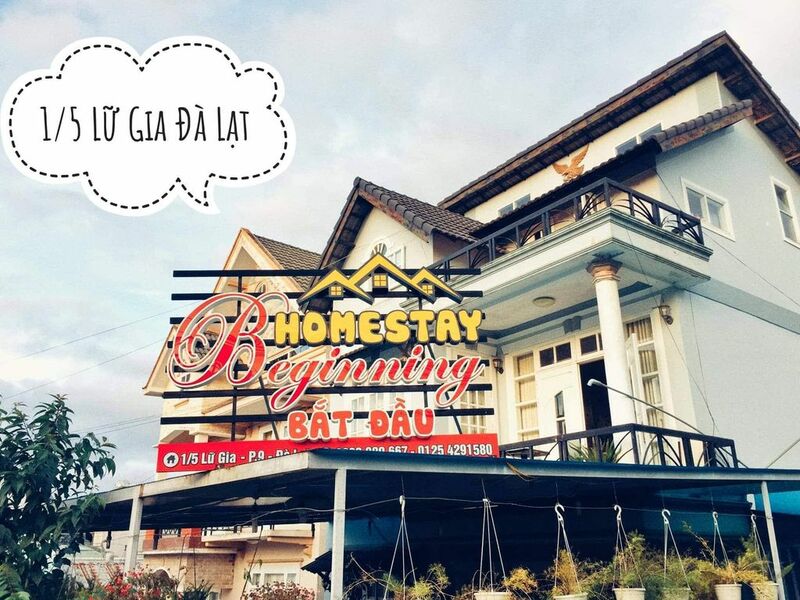 - Our homestay is located in Dalat city of Vietnam. It is only 3km far from the central market, so it is more quiet, fresher and less busy. If you would like to see Dalat in country and farm side, please visit us. - Also it is only 500 meters far from Thanh Buoi bus station so you can walk to our homestay in 5 minutes if you take Thanh Buoi bus from Saigon or Can Tho. - We offer two dormitory rooms for travellers with cheap price and good service. - Moreover, we also can help you with your road trip plan from south to north or north to south of Vietnam. Also with bus (to Nha Trang, Dak Lak, Da Nang, Hoi An, Hue) and tour booking. - Let's discover Dalat in special view. - 15 minutes motorbiking to Linh Phuoc pagoda. - 10 minutes motorbiking to central local market. - 8 minutes motorbiking to Xuan Huong lake. - 15 minutes motorbiking to vegan buffet (only cost 25k) and 20 minutes motorbiking to vegan hotpot and vegetable buffet (only cost 60k). - 30 minutes mortobiking to Lang Biang mountain. I was working 10 years in big city, Ho Chi Minh. It was stressful because of the busy life and bad environment. I quitted my job and went traveling around Vietnam, Laos, Nepal. I was immediately in love with Dalat at first sight so I decided to stay in Dalat and enjoy my life here.